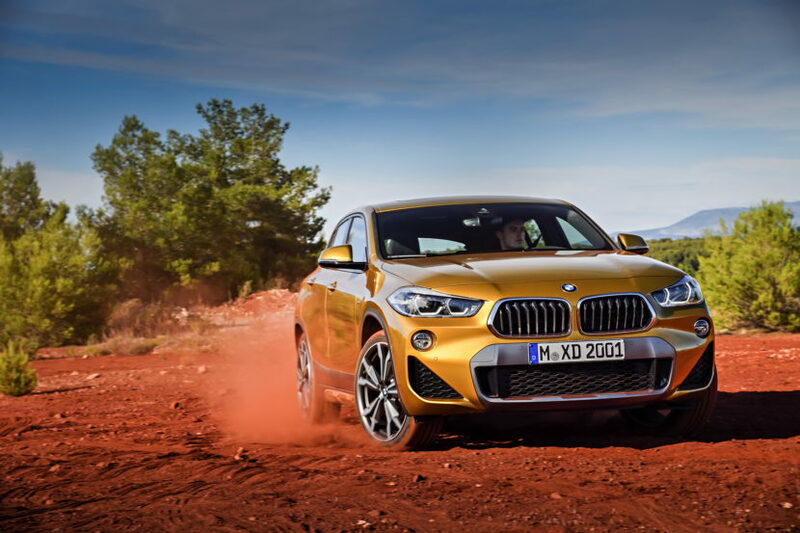 The production for BMW’s latest SUV – the X2 – kicked off last month in Germany. 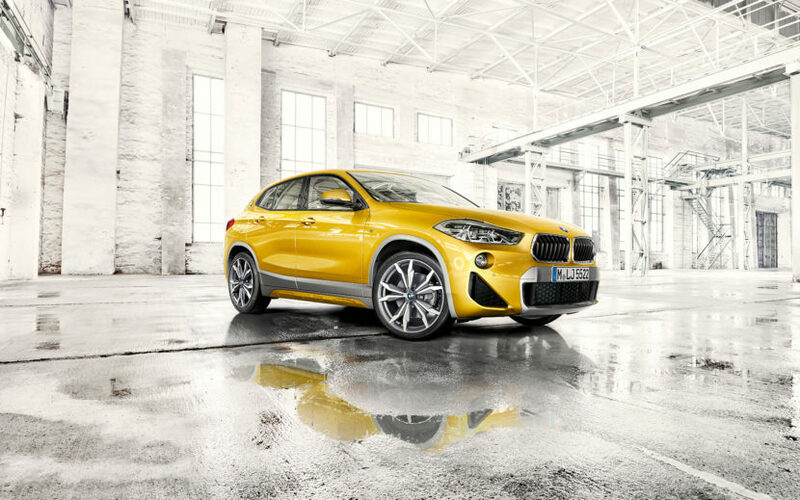 Unveiled first in concept form at the 2016 Paris Motor Show, the X2 will arrive in the US in 2018 as the front-wheel-drive X2 sDrive 28i and the all-wheel-drive xDrive 28i. 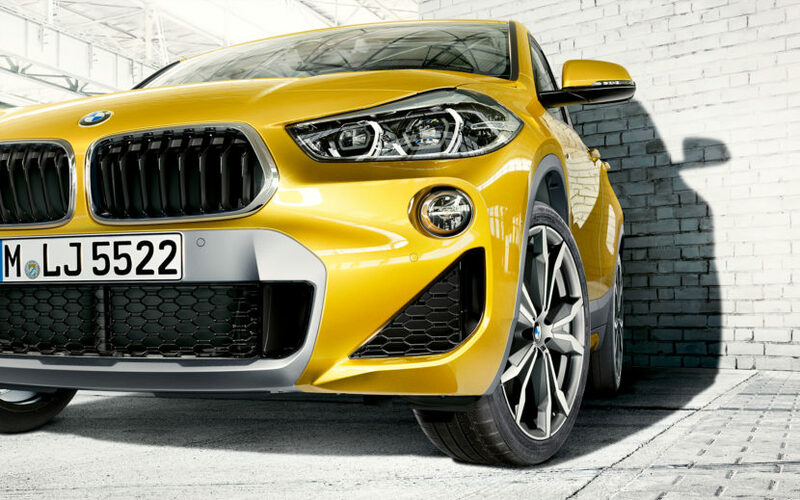 Both will be powered by the same 228-hp turbocharged 2.0-liter inline-four that drives its X1 sibling. Recent order guides reveal that pricing will start just below $40,000. 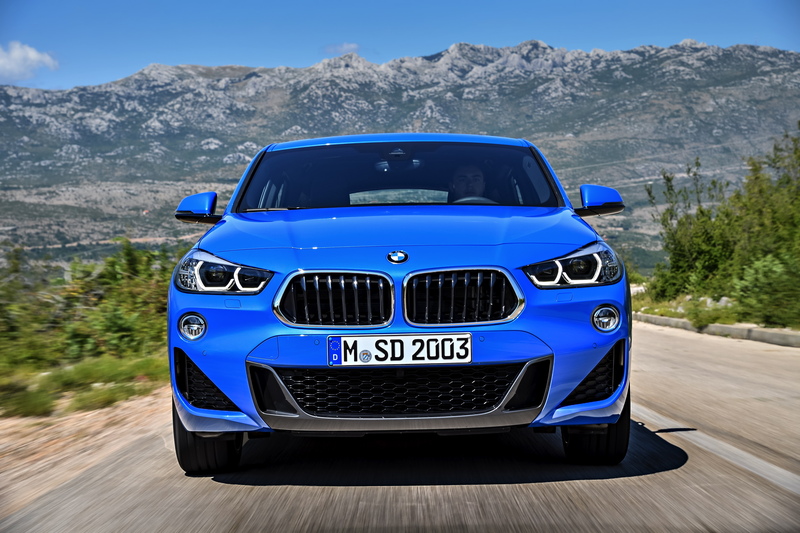 At $39,395 ($995 destination charge included), the X2 xDrive28i is $2,500 more than the $36,895 sticker price of an X1 xDrive28i. This particular X2 model is also $9,200 cheaper than a comparable X4 with its $47,600 price tag. For this price, you get the same 228 hp 2.0-liter turbo from the X1, SensaTec seats, 7-speaker audio and 18-inch Y-Spoke alloy wheels. A $2,350 Convenience Package adds power-folding mirrors, a panoramic roof, auto-dimming mirrors, lumbar support and more. A Driver Assistance Package priced adds safety tech like lane departure warning, forward collision warning, low-speed emergency braking, adaptive cruise control and more. The Driver Assistance Package is priced at $700 but can add up to $5,650 because it requires selecting options popular with shoppers like the Convenience Package and $2,600 Premium Package. There is also the $4,650 M SportX Package which brings the M design to the X2. Along with most of what you’d get with the Convenience Package, you get 19-inch Bicolor wheels, a sport-tuned transmission, M Sport suspension that’s 0.4 inches lower, an M steering wheel, unique bodywork and more. Pairing it with the $600 Dynamic Handling Package brings the price to $44,645.